Our Peru Outreach bring hope and justice to an area north of Lima. 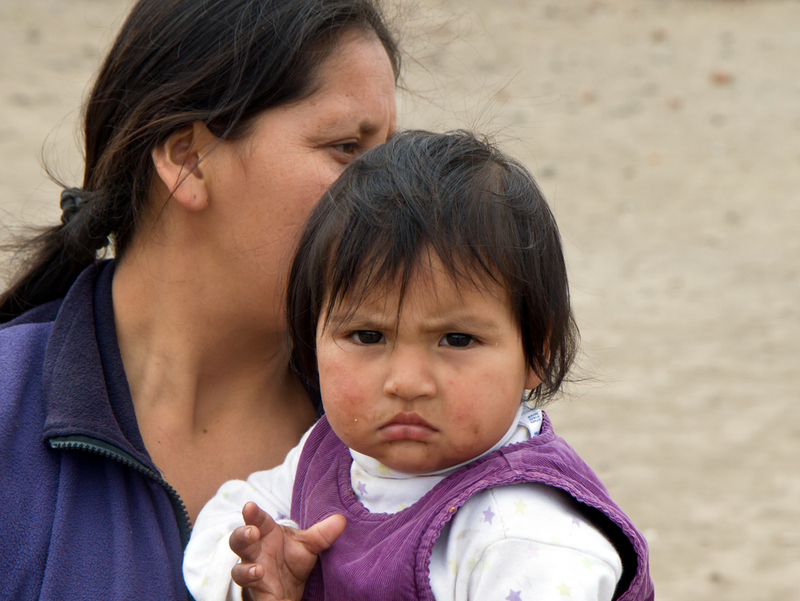 Educational support, an early childhood readiness program and one meal a day are provided for children living in three impoverished areas located North of Lima, Peru. Children’s brains develop very quickly when they are young and benefit from good nutrition and stimulating experiences. The Early Childhood program provides a daily hot meal, reading and math readiness activities, music and action songs that foster eye/hand coordination, and a positive social environment that promotes a child’s good self-concept. With your support these children living in extreme poverty receive a ‘head start’ enabling them to keep pace with children from more stable families when they start school. Our Future Seeker program enables indigent street children to receive an education from grades 1 through 10. School supplies & uniforms are provided for parents who cannot afford them allowing the children to be enrolled in school. The children meet for a daily hot meal and tutoring to ensure success in their classes. Weekend cultural and sports activities round out the individuals and keep them busy and focused. A Social Worker assists families with overcoming problems that coexist with poverty including domestic abuse and alcoholism. Parents also participate in weekly parenting classes and volunteer with food preparation and supervision, sharing in their child’s success. The program gives families hope for a better future. Our Rising Stars program extends scholarships to top Future Seeker graduates to continue primarily vocational education at the University level. Their graduation and entry into the workforce raises one family at a time out of poverty and provides us with new volunteers. We own no physical facilities, have no paid employees, and function as a volunteer organization. This allows us to provide donations directly to the community’s need with minimal overhead. On Saturdays, cultural enrichment and sports activities touch many others who are not in the formal program. Programs are developed and administered in collaboration with the Council of the Peruvian nonprofit, ALE. Initial programs were started under the Luz Divina Mission church located in Marquez and have grown to serve over 100 children and families. To see a map of the area we serve, click here. For more details about Luz Divina Mission Church, go to their website here.